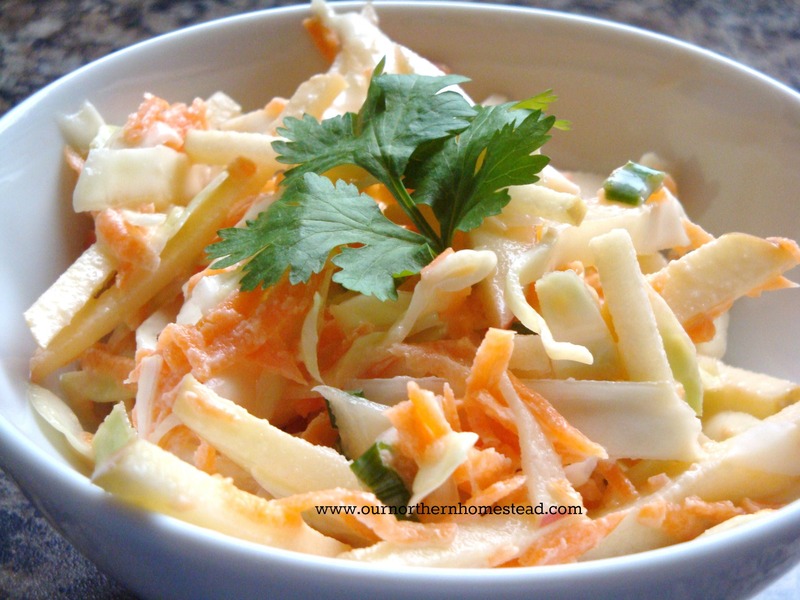 A definite twist on the standard cole slaw. The apple nicely compliments any pork dish. In a large bowl, combine first 5 ingredients. In a smaller bowl, whisk together mayonnaise, brown sugar and lemon juice. Pour over vegetables and toss to coat. Season with salt and pepper to taste. Refrigerate at least 1 hour to blend flavours.